Tomorrow, October 24, is International Gibbon Day. And Halloween is just around the corner. That means tomorrow would be a perfect day to work on your very own gibbon mask or costume—and we’ve got some links to show you how! You know that no one else in your neighborhood will come to the trick-or-treat marathon or the Halloween party in the same outfit as you. 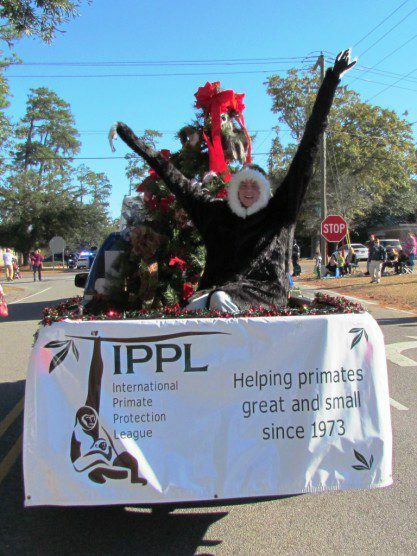 Of course, a gibbon suit is a perfectly acceptable costume for a Christmas parade, too! And that’s too bad, because gibbons deserve to be better known and celebrated! They are among the rarest of the primates, but their alarming conservation status is often overshadowed by the bad news concerning their larger-bodied ape cousins, like gorillas and orangutans. In fact, all 19 recognized species of gibbon are in danger of extinction. The lonely Hainan gibbon is the poster child of imperiled primates. 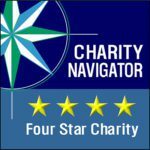 As noted in the August 2015 issue of IPPL News, Aurélien “Chanee” Brûlé (founder of the Indonesian gibbon conservation organization Kalaweit, which IPPL has helped support for years) was able to locate a previously undiscovered family of three Hainan gibbons in China’s Bawangling National Nature Reserve last June. That discovery brought the total known number of Hainan gibbons all the way up to 28.  That’s why the International Union for Conservation of Nature (IUCN), of which IPPL is a long-time member, has declared 2015 the International Year of the Gibbon. Specifically, the IUCN’s Primate Specialist Group’s Section on Small Apes (SSA) has been working all year to raise the profile of gibbons in zoos and similar venues. On October 24, a number of special events are being planned around the world to educate the public about gibbons and their unique place among the primates. Create your own gibbon suit. Print out your own gibbon mask, choice of white-handed (Hylobates lar) or white-cheeked (Nomascus leucogenys) gibbons. Print and color in your own gibbon coloring page. 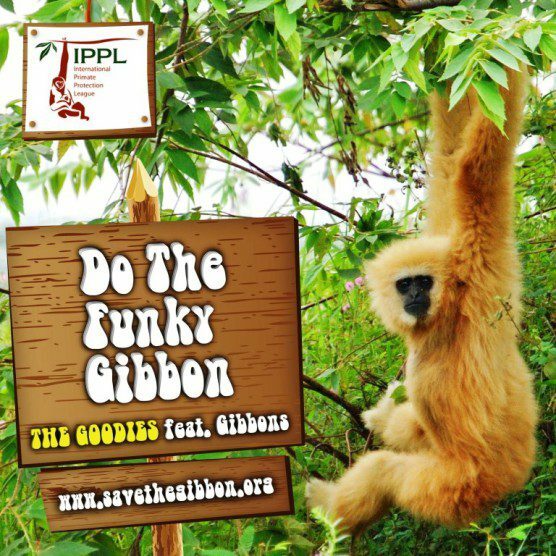 And bonus fourth from IPPL: download or listen to “The Funky Gibbon” 2010 remix of the 1970s classic. This one features authentic gibbon calls. When you access this fun pop hit on Amazon, iTunes, or Spotify, a donation is made to IPPL to help us care for gibbons all year long. Remember, the 36 gibbons at IPPL’s sanctuary need daily care. A special donation in honor of Gibbon Day would be greatly appreciated! And let’s face it: gorilla costumes are soooo 1963. (Besides, National Gorilla Suit Day is January 31.) But you can still go ape for Halloween—and tell ’em you’re celebrating the International Year of the Gibbon, too!